Our dogs need omega-3s in their diets. What’s the best way to get them? Many people turn to fish oil, but if you want to boost the essential fatty acids, is that the only option? Nope, you don’t have to use fish oil to do it. Just use fish: mackerel, herring and sardines for dogs are some of my favorites. This is a healthy treat that your dog will really enjoy. 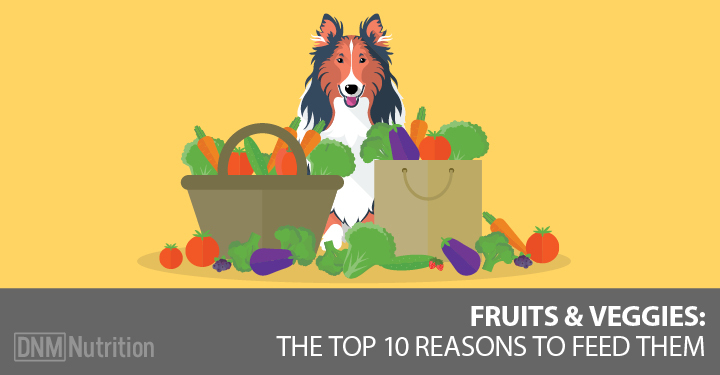 It’s packed full of those omega-3s your dog needs. And it’s a great way to get greens in too. Whole fish is a great addition to the diet. Not only is it high in omega-3 fats, it also contains a lot of important minerals and trace minerals like protein, calcium, selenium and niacin. But it’s really those omega-3s that pack a punch. In fact, research shows that Omega-3s can help prevent and reduce the symptoms of arthritis. But you need to make sure you don’t feed fish from the Pacific because of radiation concerns … and all fish will contain heavy metals and toxins. Look for small fish that only feed on phytoplankton, not fish that eat other fish, because they’ll contain more toxins. That’s why I like fish like anchovies and sardines for dogs. [RELATED] Want to know more about omega-3s for your dog? Here’s the ultimate guide. This is a great recipe my dogs (and clients) love. My favorite fish to use are Wild Alaskan red sockeye salmon, mackerel, sardines or herring. When I was in Massachusetts I was able to get fresh sardines! But, don’t worry, canned sardines for dogs work just as well though if you can’t get fresh. *If you use a large can of sardines, double the recipe. I’ll usually lightly steam the greens. I’ll sometimes add the water to the recipe. For the spirulina, I grind it with a pestle and mortar. You can also use the water from the fish. If you’re concerned about BPA (the alternatives to BPA free are as bad or worse), just leave it out. You can also add turmeric, Ashwagandha or any herbs you want to include in your dog’s diet. Powdered herbs are great for this recipe. [RELATED] We love this recipe because we’re not fans of fish oil. Here’s why! When I bake it, I use a glass dish that you can add grass-fed butter, a bit of ghee or coconut oil to for more healthy fats. Baking it is great for ready-made food for traveling. They love it either way. If you’re looking for a way to add fish to your dog’s diet, start with sardines (or any small fish). They pack a nutritional punch! 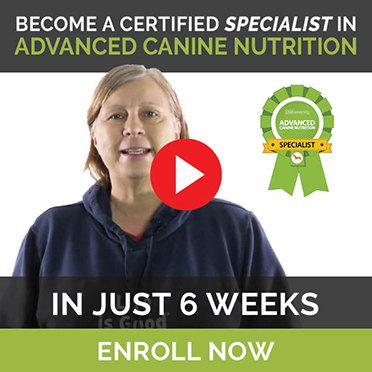 [Related] Want an easy way to boost the omega-3s in your dog’s diet on a daily basis? You need to know more about phytoplankton!